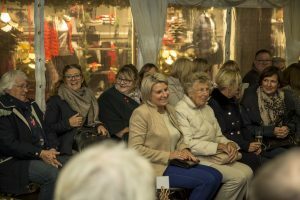 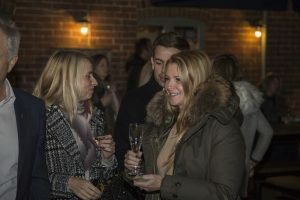 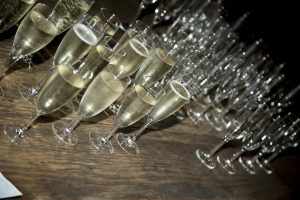 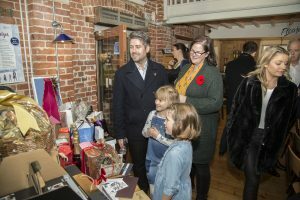 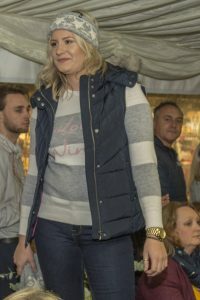 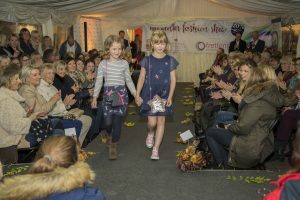 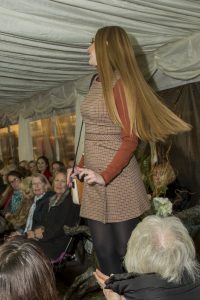 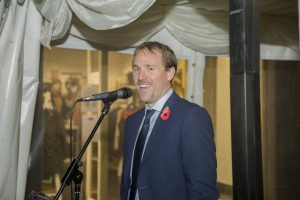 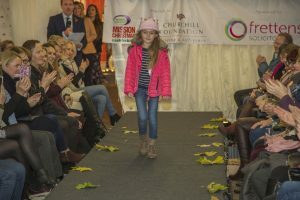 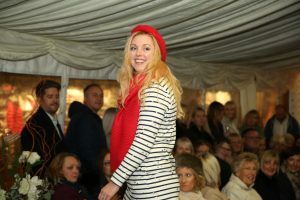 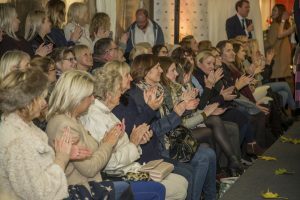 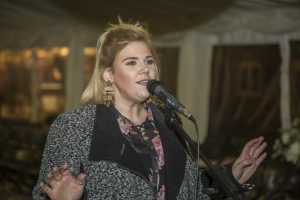 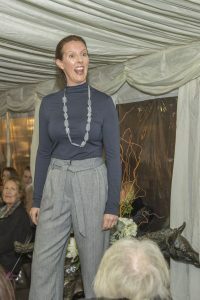 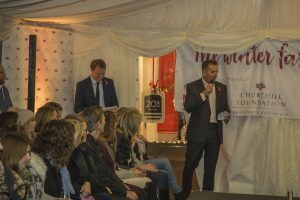 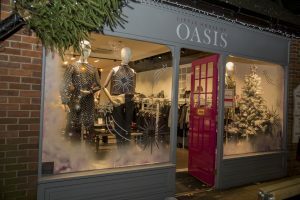 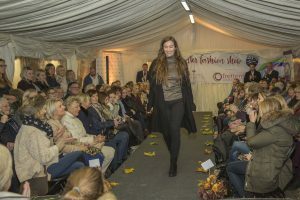 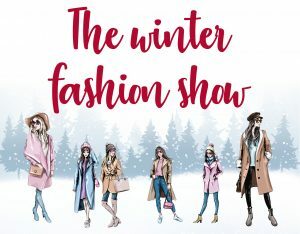 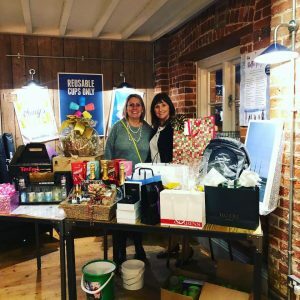 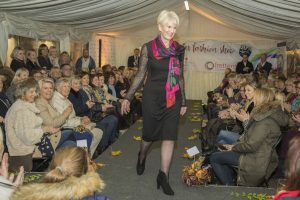 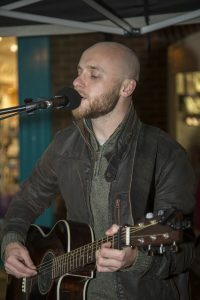 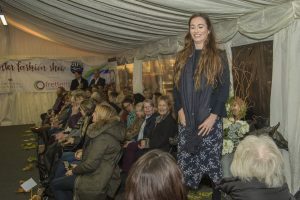 On the 8th November 2018, over 150 people attended an evening of fashion and fun, which included an entertaining catwalk show, complimentary bubbly & canapes, exclusive store discounts, a raffle offering some fantastic prizes, all of which were donated by local businesses and suppliers of Churchill, and Live music performed by Lucas Raye and Jax Hall. 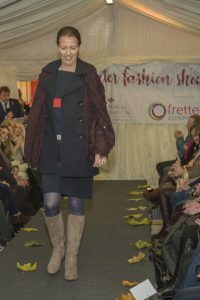 Local law firm, Frettens Solicitors, kindly supported the event. 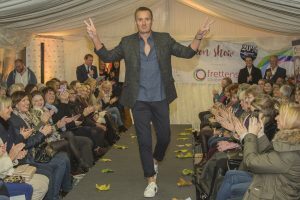 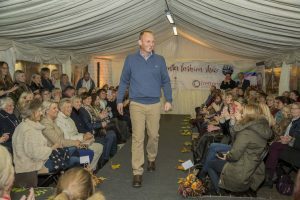 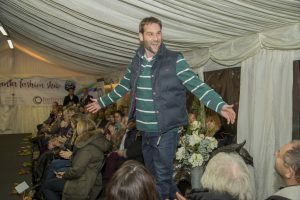 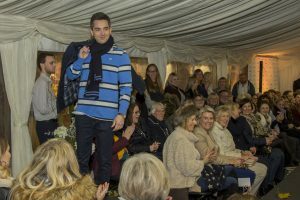 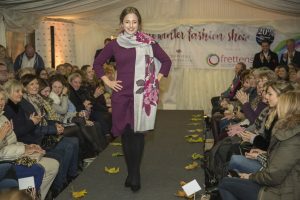 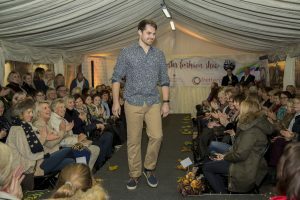 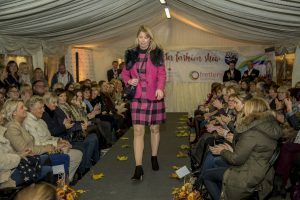 Churchill and Frettens employees modelled outfits from the Furlong’s range of fashion stores, and Churchill’s Chairman & CEO Spencer McCarthy even took to the catwalk! 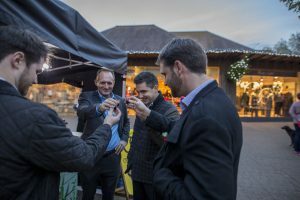 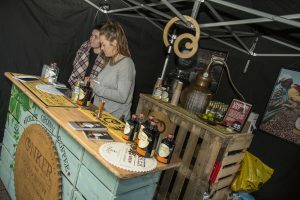 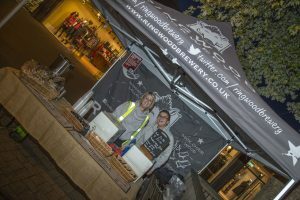 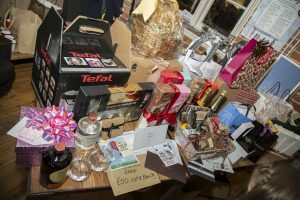 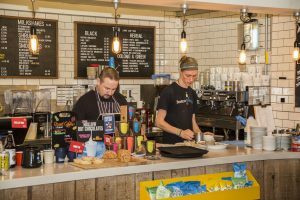 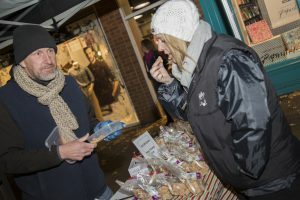 Ringwood Brewery, Conker Spirits, and Burley Fudge also attended to offer gifts and a selection of warming winter drinks! 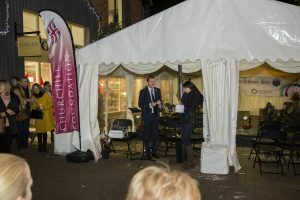 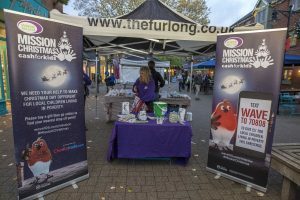 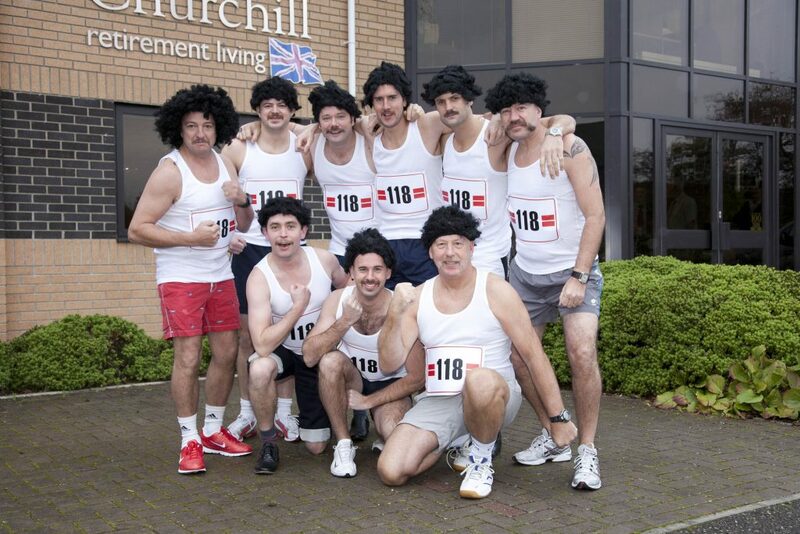 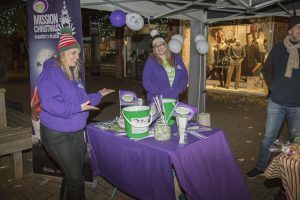 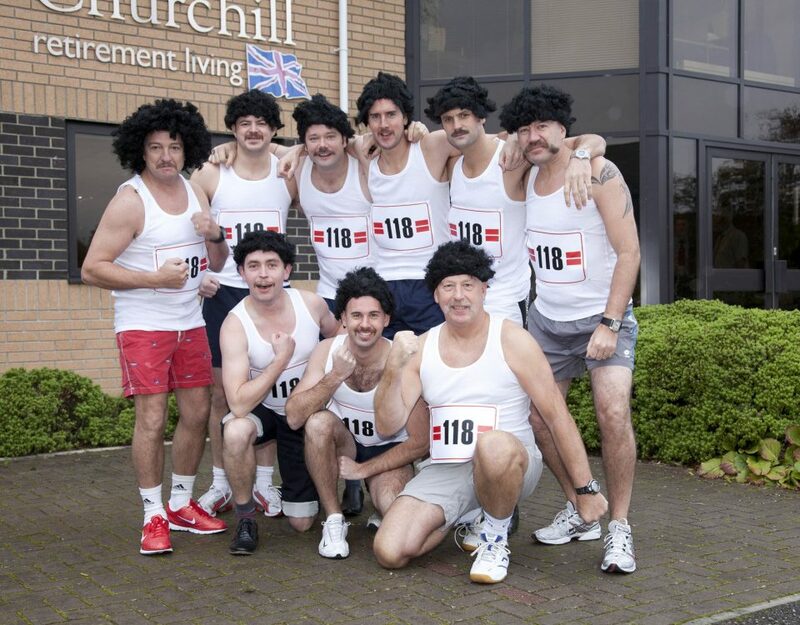 The event raised just over £3,000 in aid of Wave 105’s local Mission Christmas Appeal. 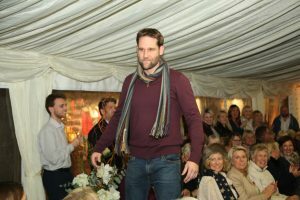 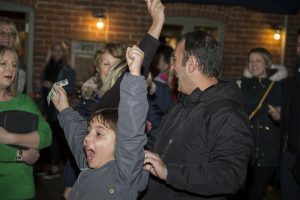 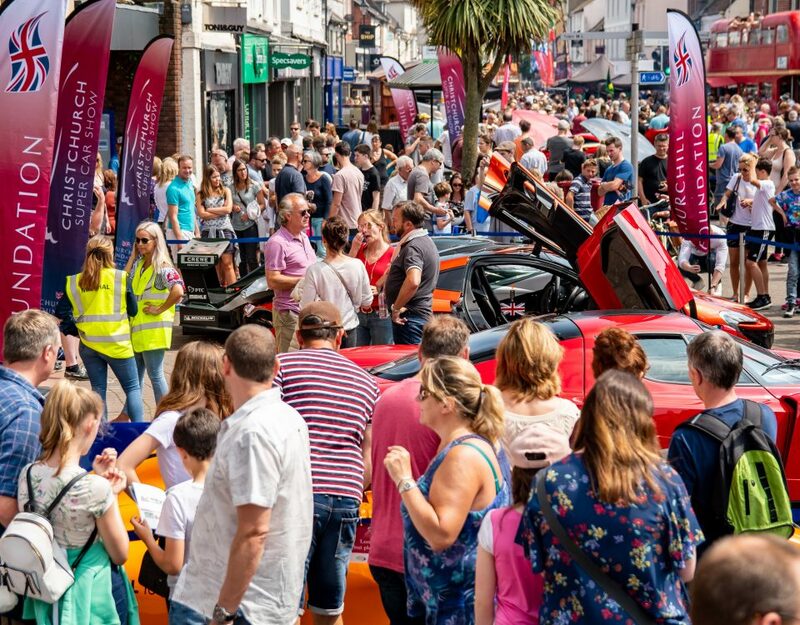 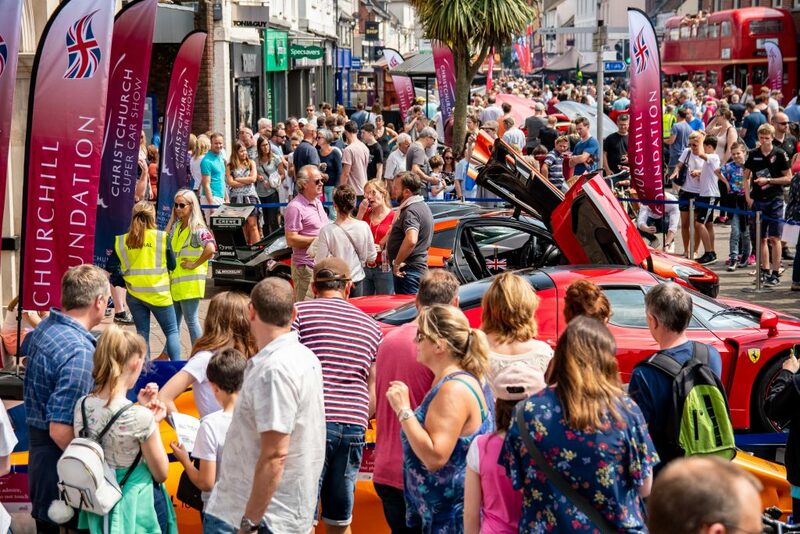 A huge thank you to all who attended, donated, volunteered and helped make this event such a great success!